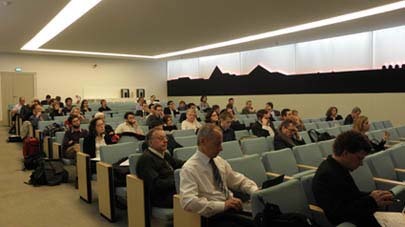 A core activity of the ENCI-LowCarb Project was the development of a method for the transparent integration of stakeholders’ contributions into the scenario design process to enhance the acceptance of the resulting low-carbon pathways. This is useful to strengthen the foundation of the scenarios, to increase their realism, and also to provide knowledge of the kind of support and opposition that a given scenario can expect in the sectors involved. 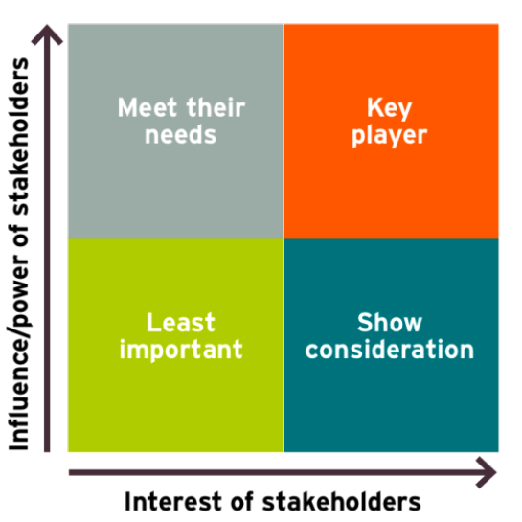 To identify stakeholders for the sectoral meetings, a “Power versus Interest Grid” was used. From a list of stakeholders, those placed highest along the interest axis in the grid were selected. The stakeholders that were selected included trade unions, energy companies, environmental NGOs, consumer NGOs, industries and banks. The maximum number of participants in the stakeholders’ meetings was set to 15 for each sector to ensure in-depth discussions. In the ENCI-LowCarb Project, the two NGO-partners played an active role in the selection of the stakeholders. Due to their political work, the NGOs often knew many of the important players on the field and have experiences with them. Also experts of the different sectors were interviewed in order to identify core actors. Source: Bryson, J. (1995) Strategic Planning for Public and Nonproﬁt Organizations, San Francisco, CA: Jossey- Bass. 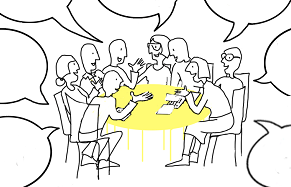 Within the frame of the ENCI-LowCarb project it was not possible to evaluate “social acceptance”, and the focus was rather on “stakeholders’ acceptance”. Social acceptance has different aspects that cannot be assessed with the available project tools. So it was decided to invite national stakeholders.